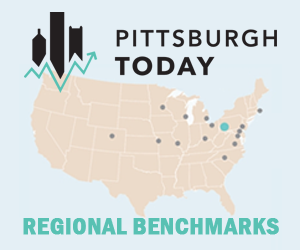 Pittsburgh’s story of sustainable, green innovation is evolving each day. 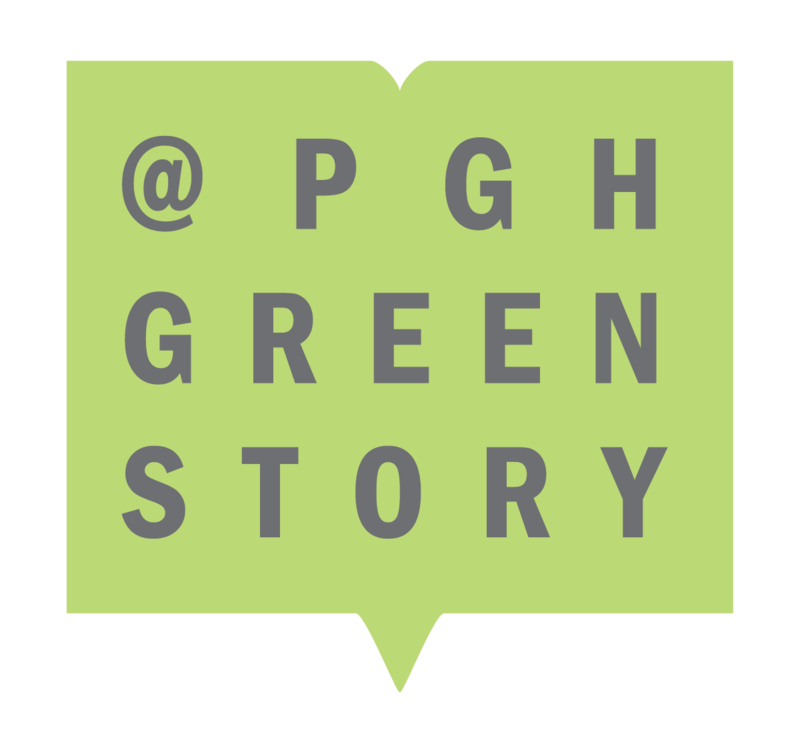 Below are the anecdotes that tell Pittsburgh’s green story. PGS ledes provide expert sources, data from Green Building Alliance’s database, and alternative story angles.